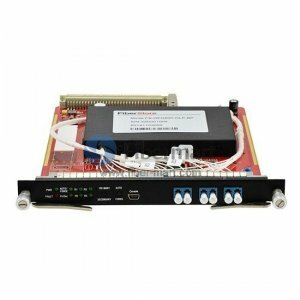 Fiber protection system is designed to protect fiber optic networks against blackouts or system failures. 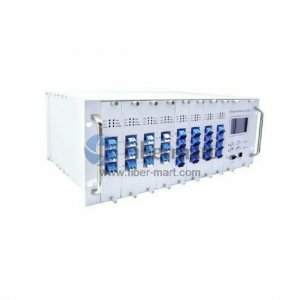 Fiber-Mart provides Node protection and Line protection solutions. Node protection extends the capabilities of link protection. Node protection ensures that traffic from an LSP traversing a neighboring router can continue to reach its destination even if the neighboring router fails. Link protection helps to ensure that traffic going over a specific interface to a neighboring router can continue to reach this router if that interface fails.